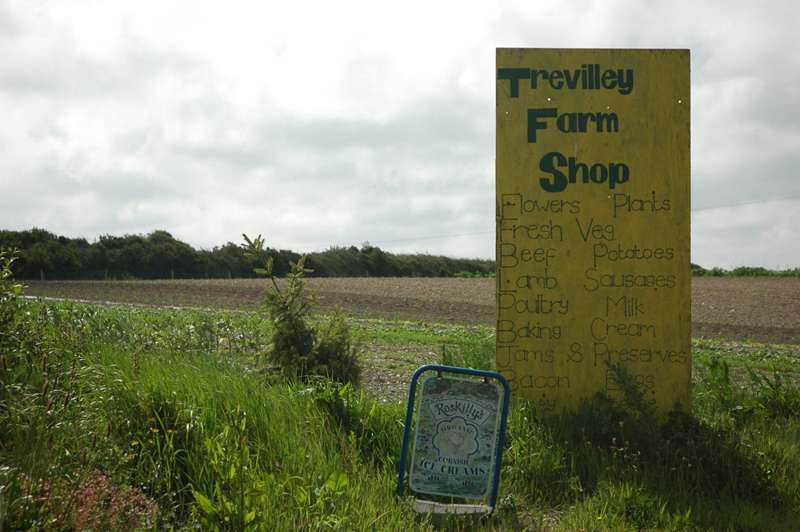 On the site of a working family farm, the Trevilley Farm Shop is stacked with the likes of home-reared beef, lamb and turkeys, homegrown vegetables and homemade breads, pastries and condiments. 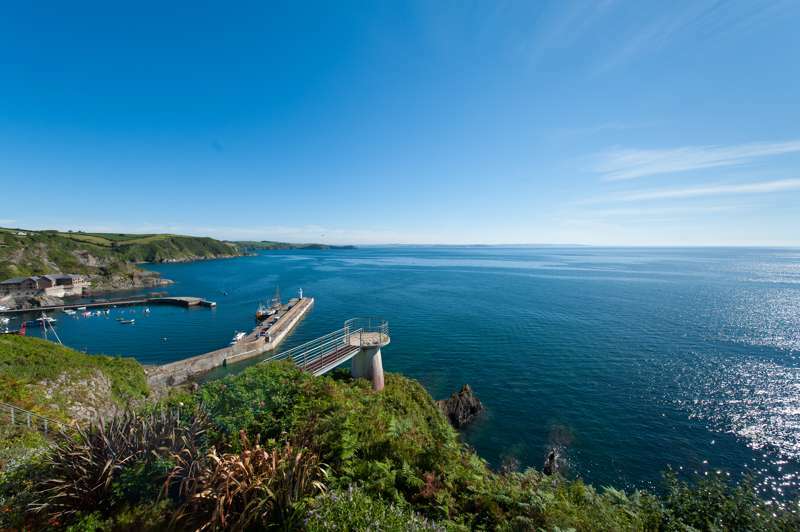 As well as another fifty or so of the best Cornish suppliers to add to the mix, you can also order delivery of hampers and produce to your self-catering accommodation. Delicious.